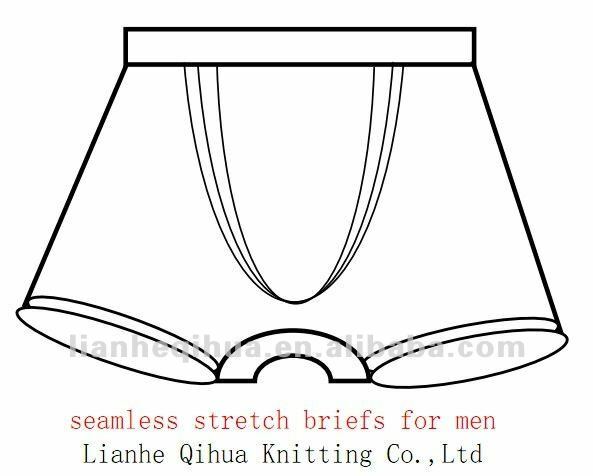 Zhejiang Lianhe Qihua Knitting Co.,LTD is a professional enterprise with rich production experience in seamless underwear. 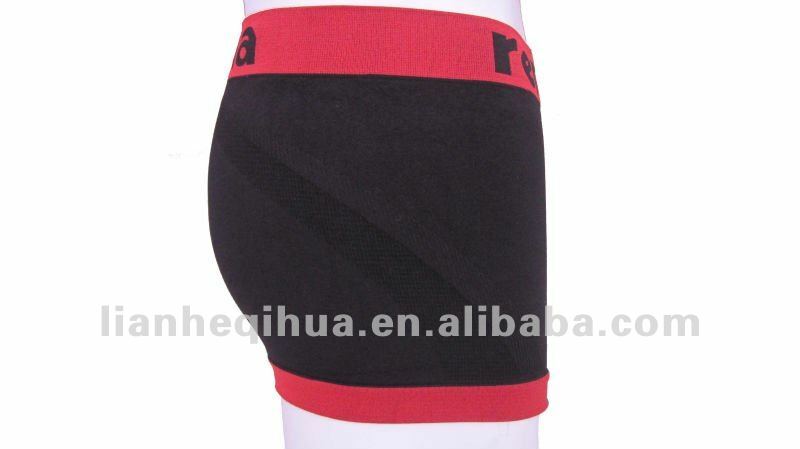 We have all kinds of seamless knitting products, including seamless underwear, vests, pants, boxers, body shapers, swimwear and leggings. Our company is equipped with one of the most advanced computerized knitting machines in the world (SANTONI TOP2), which are all imported from Italy. In addition, we bring in a set of sewing machines from Japan in order to manufacture high quality and fashionable products. With the advantages of strong production capability, advanced technology, dedicated service and innovative marketing strategy, our company has exported products throughout the world. Our products are popular with clients in Europe, North America, South America and Southeast Asia. What's more, we insist on the "win-win strategy" to establish a loyal relationship with our customers. Lianhe Qihua Hopes to build friendly cooperation with worldwide customers. Please feel free to contact us if you are interested in our products or need any help.